Whenever people see new construction roofing projects, most just assume that the roof will last for a very long time. After all, the materials are brand new, and there’s no sign of deterioration that could cause the roof to weaken. However, experts say that being new does not keep a roof entirely safe from being vulnerable to certain problems, which would make them fail. The Ritco Group, Inc., explains more below. If you’re planning to “save” on your new roof by going for the cheapest materials available, you’re in for a bad surprise. The cheapest materials are inexpensive for a reason; they’re not as sturdy and energy-efficient, or as great looking as their more reasonably priced counterparts, so they can fail a lot earlier than you expect. For a roof that will last a long time without a hitch, always look at the higher-quality materials. Many homeowners are so excited to have their new construction project finished that they tend to pressure the roofers into hurrying up the installation process. This greatly increases the chances of mistakes happening during installation. A few forgotten shingles or haphazardly applied caulk can lead to disastrous results as early as the first time rain falls on a rushed roofing system. There are many cases where roofs fail early not because of poor materials, but because of inappropriate design choices. For example, a steep roof using slate may not be a perfect combination due to the weight of the material while gable roofs with lightweight roofing materials may not last long in areas with a windy or stormy climate. 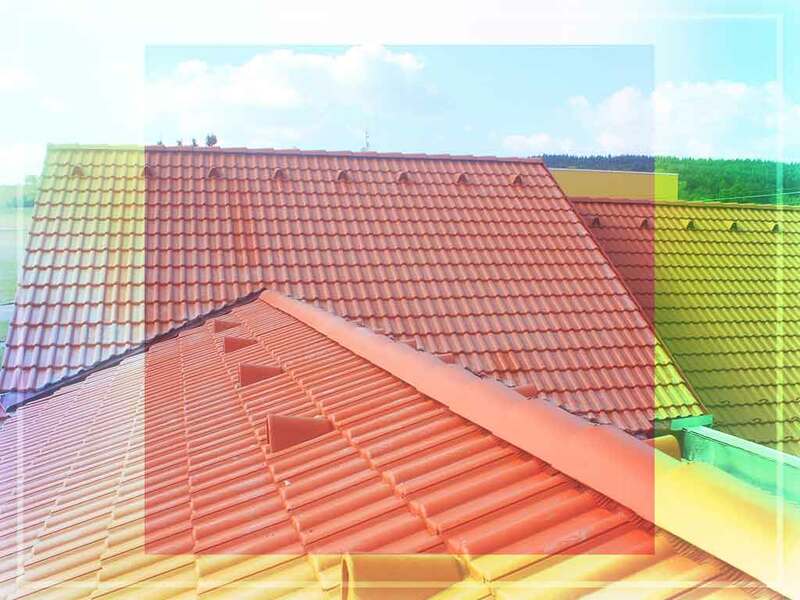 Fortunately, most certified roofing contractors today know which materials perform well given the new construction’s location and the climate. Installing a roofing system can be a complicated process that requires plenty of careful measurements and lots of elbow grease. Without the right skills and experience, it’s easy to get an inferior roof. Roofs installed by reputable local roofing companies are less likely to fail because of this problem. Let us help you avoid these mishaps to ensure that your new roof, whether it is EPDM for commercial roofing or just for residential roofing, will not fail early. The Ritco Group, Inc., is the leading provider of roofing solutions in Brentwood, Columbia and Franklin, TN. Just call us at (931) 208-2300, or fill out our contact form to get a free quote.